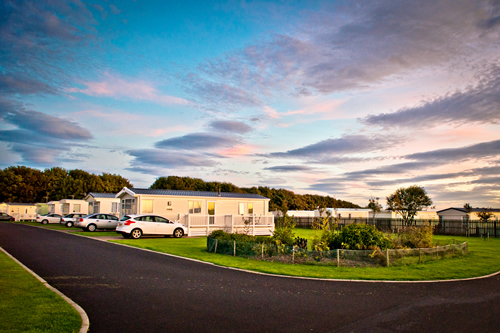 Seaside caravan holidays at their very best at the privately owned and run five star Golden Sands Holiday Park, yards from the beach in the village of Cresswell on the beautiful Northumberland Coast. A warm welcome awaits everyone at the Calvert Trust. 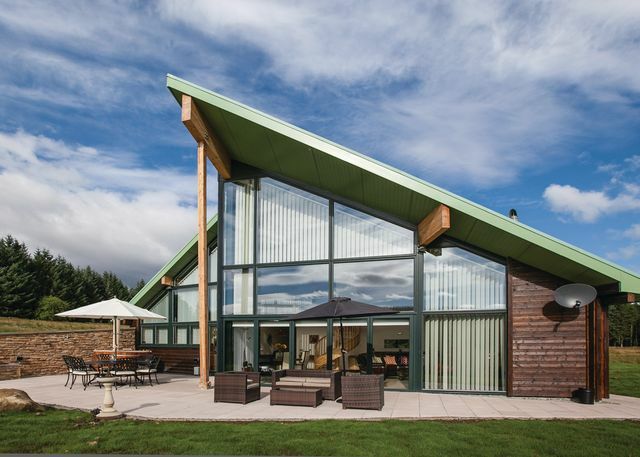 Set in 40 acres of woodland and overlooking Kielder Water it is the perfect base for exploring Kielder Water and Forest Park, Northumberland National Park and Hadrian's Wall. 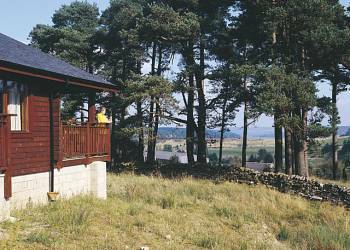 Straker Lodges are located in the heart of award winning Kielder Water and Forest Park. The outstanding contemporary lodges combine luxurious living with breath taking panoramic views to create a truly idyllic rural escape. Peace, tranquillity, stunning coastal scenery, golden sandy beaches that stretch for miles, and breathtaking sea views, Seafield has it all. The park adjoins the centre of Seahouses, a picture-postcard village on the Northumberland coast with quaint pubs full of character, cafes and restaurants to suit all tastes and shops that sell everything you need.